Present this coupon with your purchase of one dozen flowers and receive a complimentary balloon good for any occasion. Not valid with other offers or prior purchase. 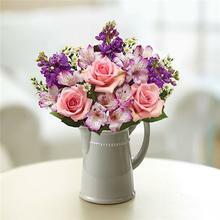 Need A Reason To Send Flowers? How About Just Because! Look no further than White's Florist's, the premier Seagoville florist, for beautifully arranged flowers and gift baskets for any occasion. Our highly trained staff will handle your order with care. 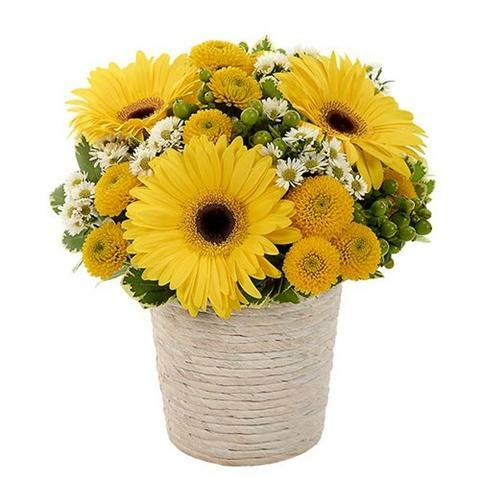 White's can send flower delivery to Seagoville and surrounding areas as well as to cities across the country through our nationwide network of florists. 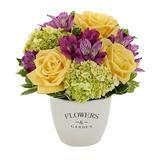 For those last-minute gifts, White's Florists is pleased to offer same day flower delivery at no extra cost. 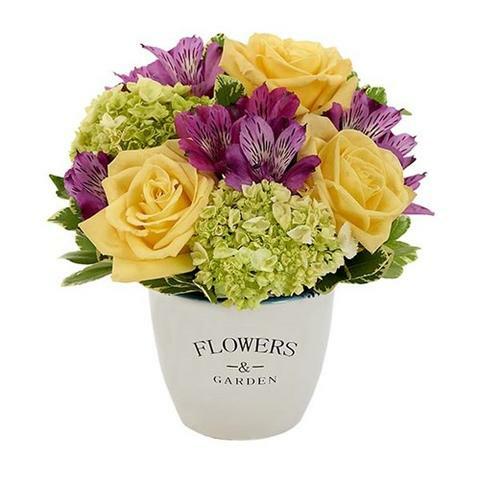 We take pride in delivering the freshest floral arrangements, plants and gift baskets to our customers. All flower arrangements are artistically arranged in a vase and hand delivered to the recipient. 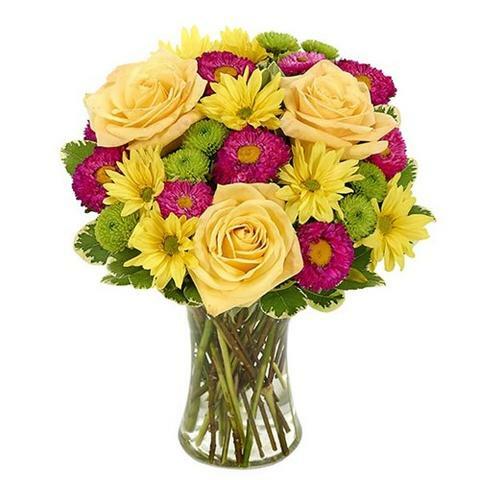 We use only the highest quality flowers in Seagoville to ensure your loved ones receive the very best. 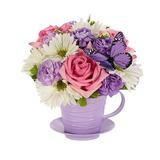 Visit us online to view our arrangements!